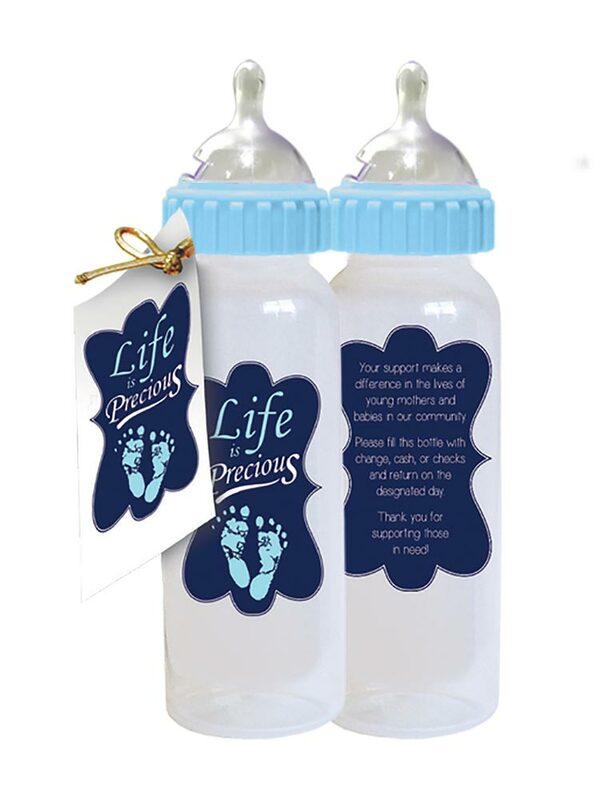 These bottles are a must have for doing the Baby Bottle Fundraiser Ministry! We've ordered several cases through the past few years, and our community enjoys being able to choose pink or blue (or both!) when they take a bottle home. Thank you for being so reliable, friendly, and making great products! These bottle are how we finance our Respect Life needs of the Parish. We support our Crisis Pregnancy centers, our Youth for Life organization by scholarships to Pro life Marches in Washington, Dallas and Austin, Pro Life Boot Camps, Chastity Rallies, Gabriel Project and other life needs. It not only gives us the funds we need but gives the community a chance to help and be a part of savings lives. We have used your bottles for three years now in our fundraising campaigns for our Pro-life group. 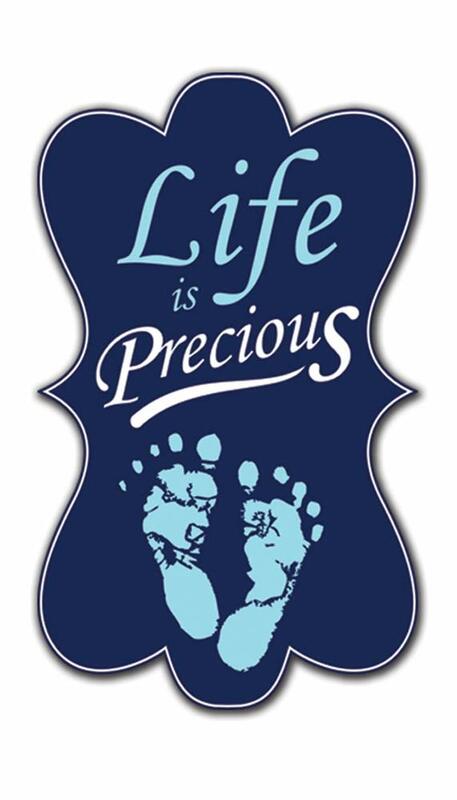 They have been very effective, helping us to promote the dignity and sanctity of life.